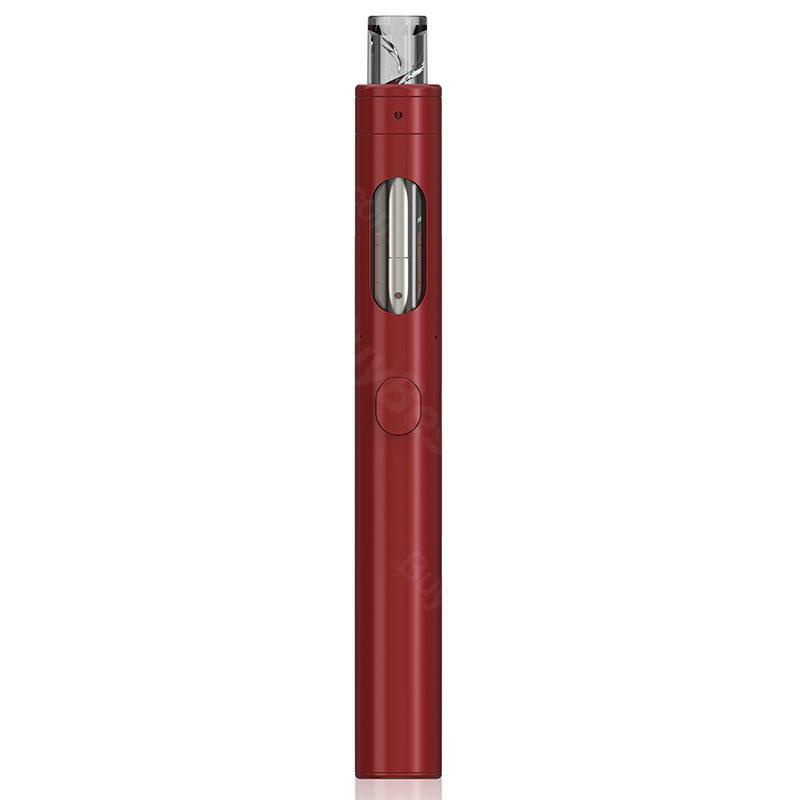 The Eleaf iCare 140 Starter Kit is a classic, easy to use Eleaf starter product, with a built-in 650mAh battery. It has a spiral mouthpiece design, battery and evaporator in one. Very suitable for beginners. The Eleaf iCare 140 is a new easy-to-use starter kit with a leak-proof bottom design and a full length of 122 mm. The Spiral Mouthpiece is designed to provide good taste and steam. With a capacity of 2 ml, it is easy to replenish fluids. In addition to the elegant look, the iCare 140 can be lit in five colors to choose. The Eleaf iCare 140 Starter Kit is very suitable for beginners. 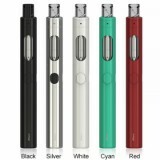 the sliver Eleaf iCare kit is very sample to starter, buybest offer the Eleaf iCare at the best price. Many kits in unbeatable price ! this Eleaf iCare vape pen kit is the best choice for starter.The Eleaf iCare is the classic kit .Highly recommend ! the Eleaf iCare vape pen kit come with good package and i think Eleaf iCare is a simple to use device, great for beginners. Ich bin bis jetzt total begeistert. Eleaf iCare 140 ist leicht und klein und man kann sie schön in der Handtasche mitnehmen ohne Angst das sie ausläuft. The taste of Eleaf iCare 140 Starter Kit - 650mAh is very close to the traditional smoking, but it's more healthier.